There is no better way of savouring the delights of living in the Cotswolds than renting a 300 to 500 year old Holiday Cottage for your holiday accommodation. The self-catering cottages typically will have English Elm beams and floorboards, Oak doors and window frames and, of course the living 'honey-coloured' limestone which encapsulates the ancientness and timelessness of the dwelling and the Cotswolds region. Or you may like to rent a luxurious contemporary style cottage or house with all the mod cons, gizmos and ultimate designer 'chic' fashion. You will find here every type of self-catering property to suite your tastes. 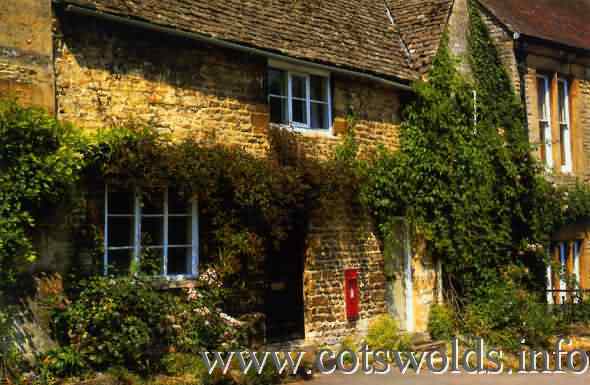 This page contains a complete alphabetical list of all the Cottages for You in the Cotswolds and Self-Catering properties advertising with us. If you want to choose your accommodation by geographical location then please go to our Accommodation Home Page and click on the place you may want to stay at. The holiday cottages listed below are a selection Cotswolds.Info can recommend to give you the experience of living in the Cotswolds in the 1600's whilst at the same time providing you with the modern facilities you have become accustomed in modern day to day living. You will love the self-catering cottage experience and taking part in the local scene - conversations with your next door neighbours, shopping at the local shops, and being part of the local community. Look here for Luxury and Exclusive Properties. Most of the cottages have been officially rated and assessed to ensure your comfort and well being. For further information about the Holiday Cottages simply click on the Cottage name. 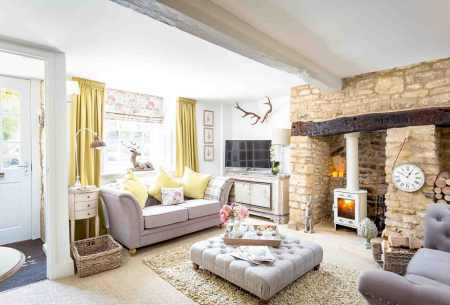 Character Cottages offers a superb collection of more than 120 distinctive, high quality Cotswold cottages. Each holiday home has an abundance of character to make your stay in the Cotswolds even more special. or call us now on +44 (0) 20 8935 5375.